Calvin Klein Intense Power Medium Swim Shorts £38 Free UK Shipping! Calvin Klein Medium Drawstring Swim Shorts £44 Free UK Shipping! 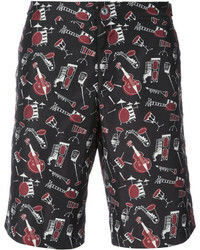 Dolce & Gabbana Musical Instrut Swim Shorts £295 £589 Free UK Shipping! 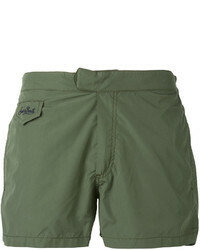 DSQUARED2 Classic Logo Swims Shorts £136 Free UK Shipping! 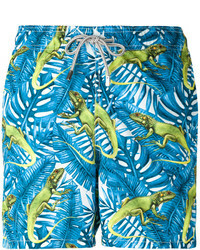 Orlebar Brown Bulldog Palm Reacher Swim Shorts £192 Free UK Shipping! 11 By Boris Bidj... Drawstring Logo Swim Shorts £122 £152 Free UK Shipping! 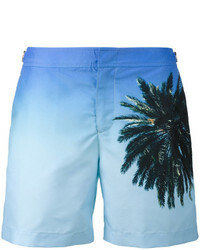 DSQUARED2 Logo Printed Swim Shorts £128 Free UK Shipping!